Krista Schofer is an associate in the Gowling WLG's Calgary office practising in the Employment & Labour and Immigration Law departments. In her immigration practice, Krista counsels corporate clients seeking to hire foreign nationals in Canada and the United States and helps them implement sophisticated strategies to manage their global workforces. She has extensive experience advising on Canadian immigration compliance and various Canadian immigration options, including LMIA-exempt work permits, work permit exemptions, LMIA applications, study permits, visitor records, temporary resident visas, permanent residency and citizenship. Krista also provides advice on non-immigrant and immigrant status in the United States, preparing petitions in a variety of categories for both temporary and permanent status. 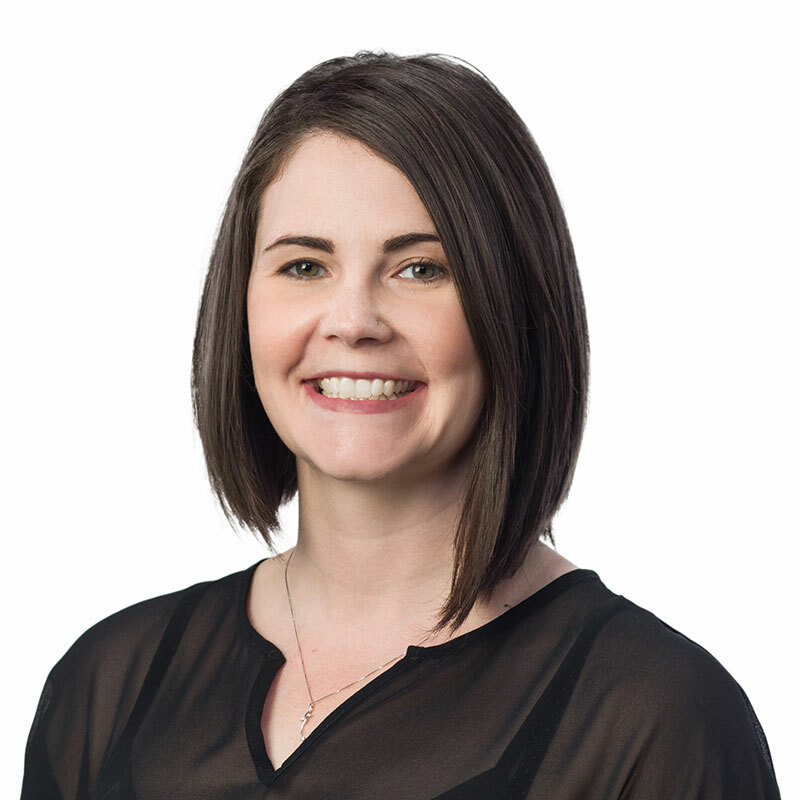 In Krista's employment practice, she focuses on management-side labour and employment law. She advises on human resources, labour relations, human rights and privacy issues, encompassing all aspects of the employment relationship - from pre-employment hiring issues to performance management, termination and post-employment obligations. Advising corporate and private clients on Canadian and U.S. immigration requirements and processes. Providing advice and labour estimates on projects and managing large immigration portfolios for clients across a broad range of industries. Preparing employment policies, guidelines, executive employment agreements and restrictive covenants for corporate clients. Advising clients on wrongful dismissal, employment standards and human rights. Advising clients in privacy law including preparing privacy policies and compliance procedures and assisting clients with respect to privacy requests and complaints. Drafting and advising on the employment, labour, privacy and immigration aspects of corporate transactions.